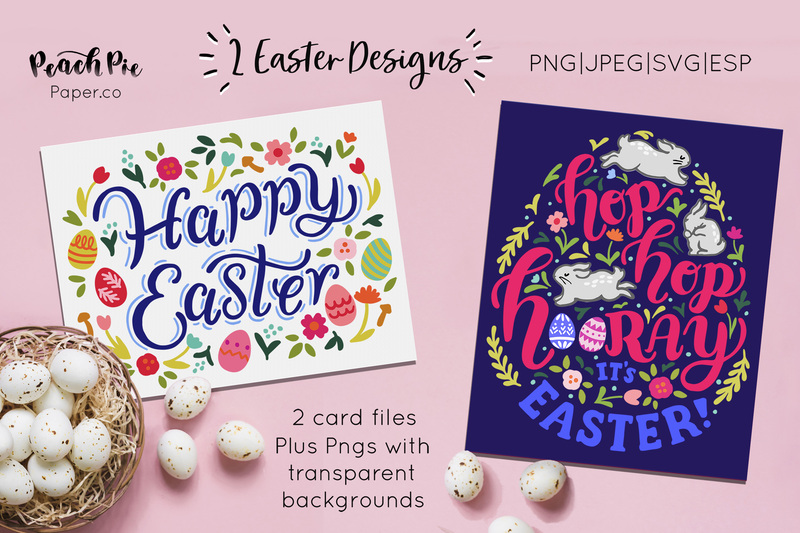 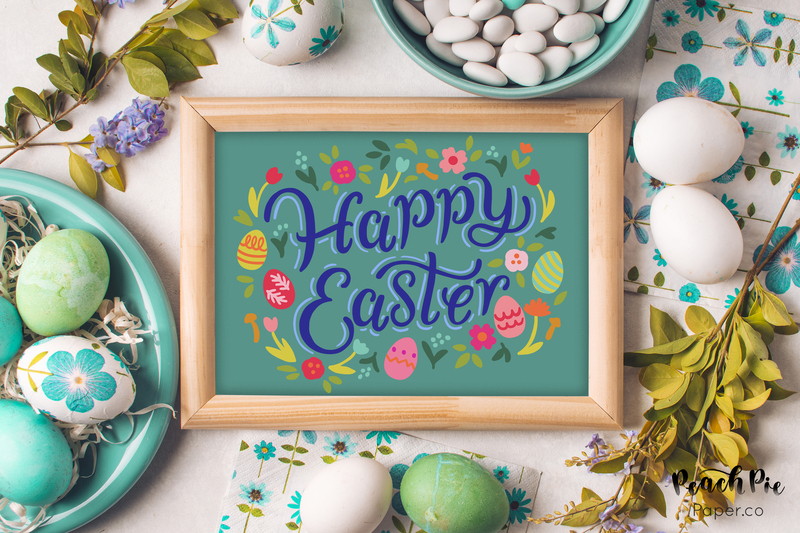 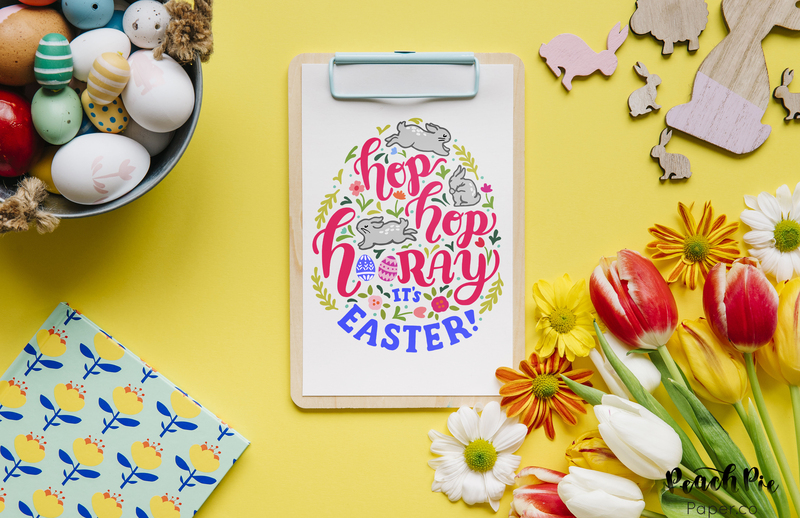 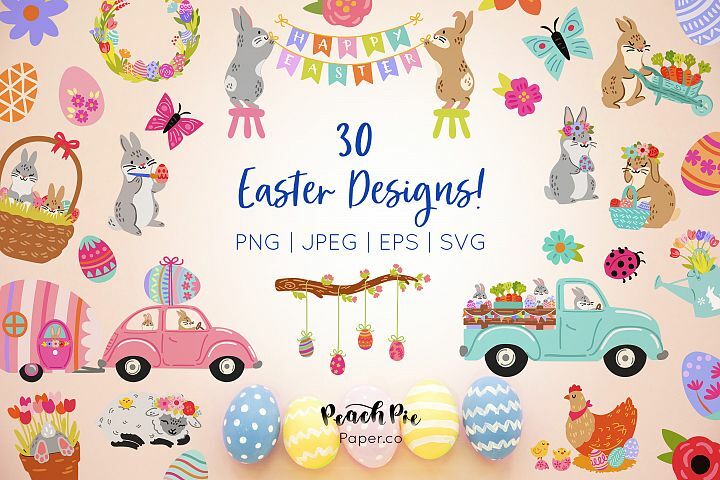 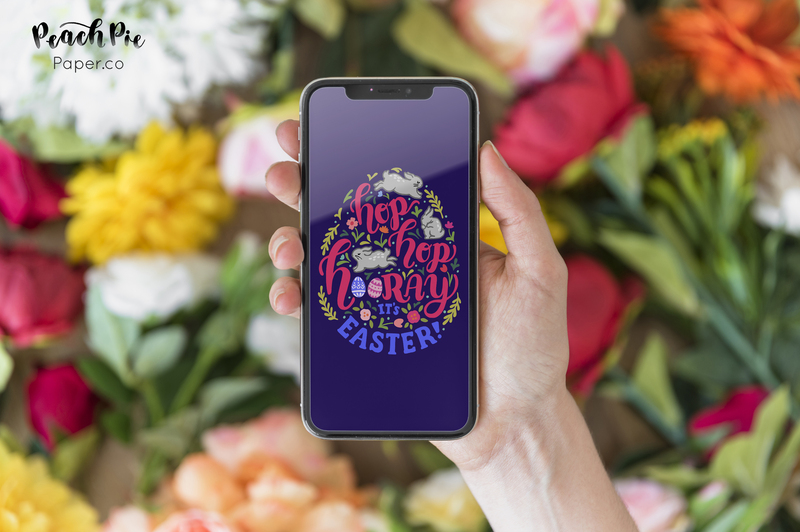 These lovely hand-lettered Easter designs as perfect for a wide range of DIY projects! 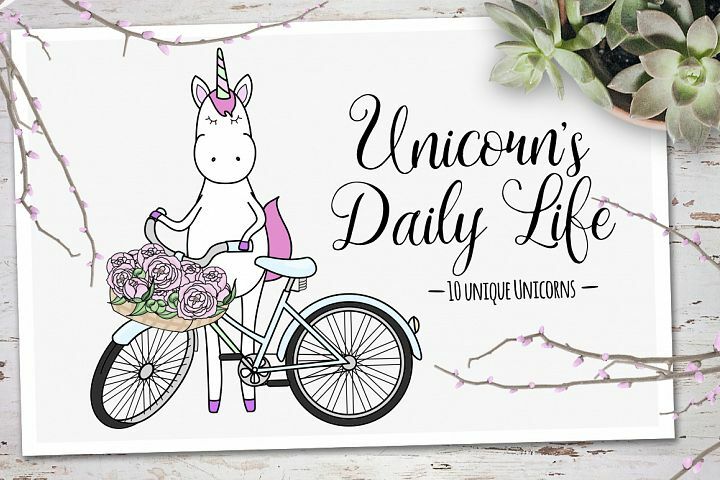 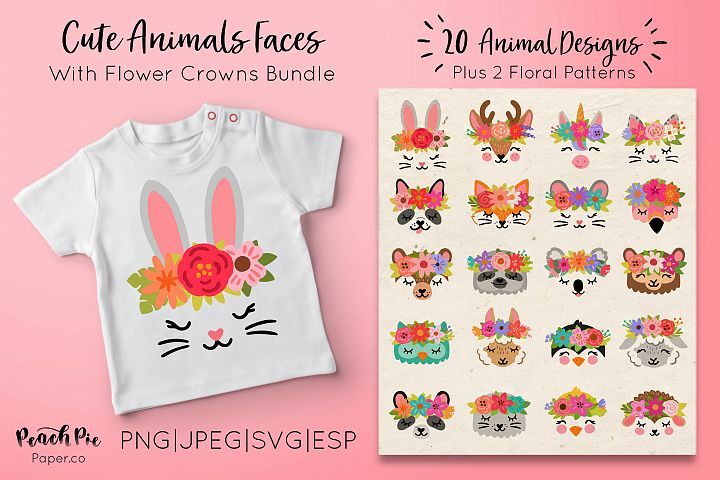 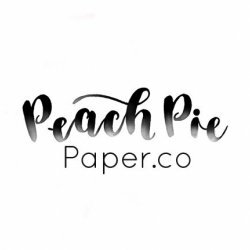 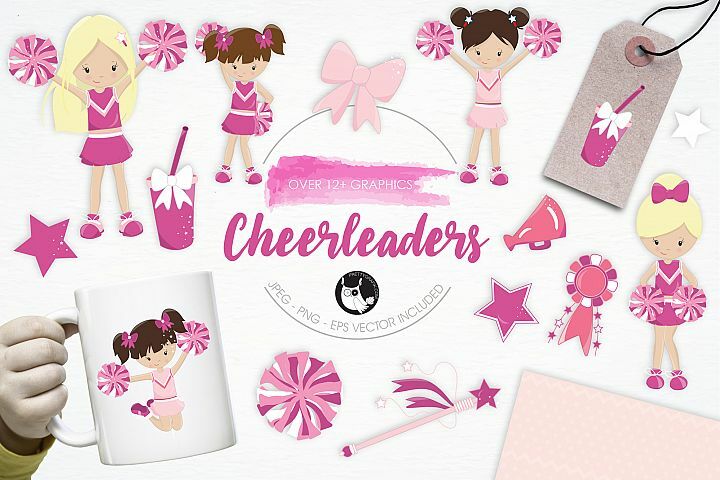 Print onto iron on transfer paper to make cute apparel, totes, pillow covers and more! 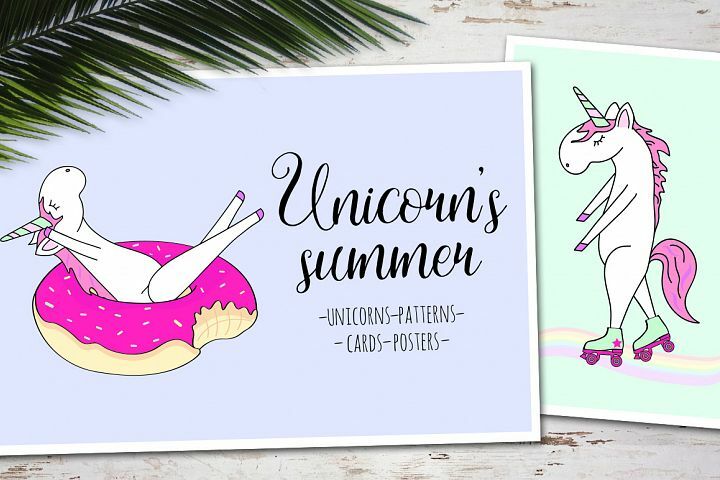 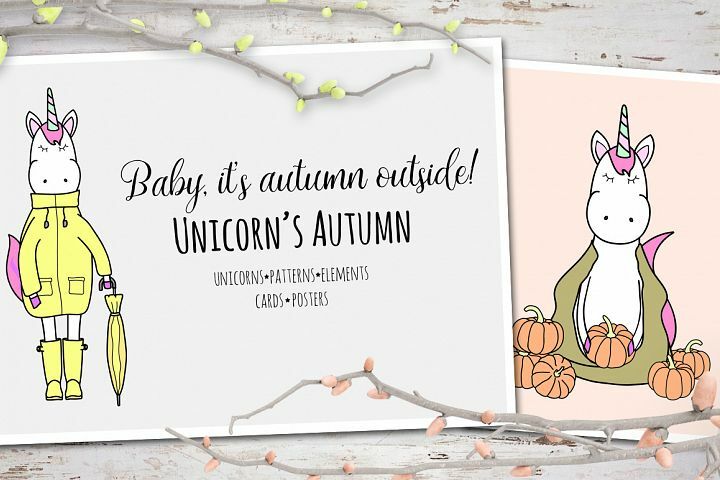 Each design also comes with ready to print PDF/JPEG Cards. 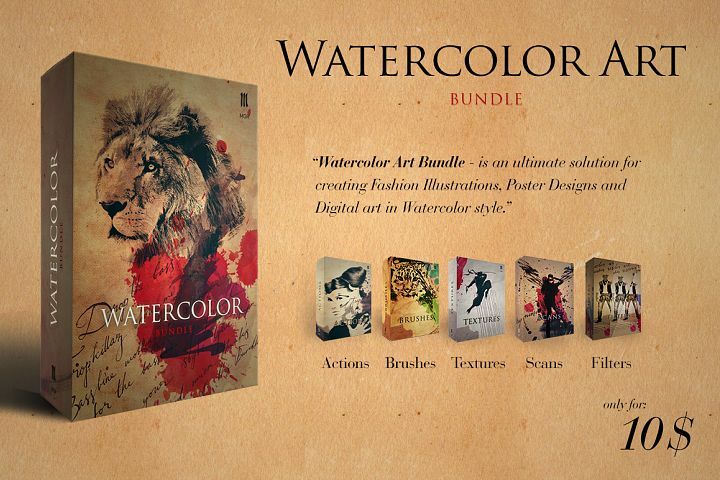 Please refer to Font Bundles for the licensing terms.